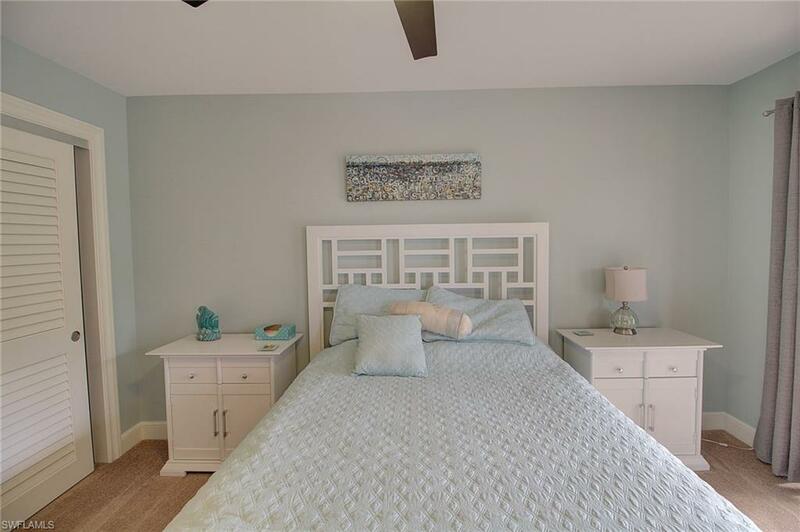 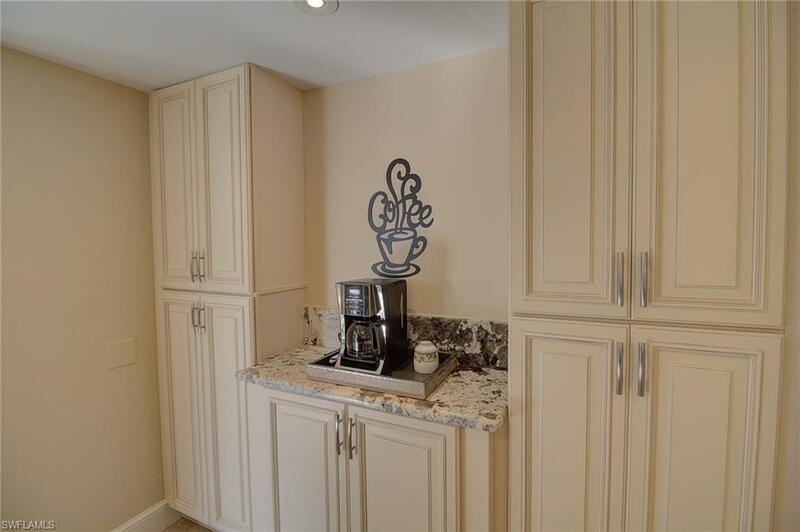 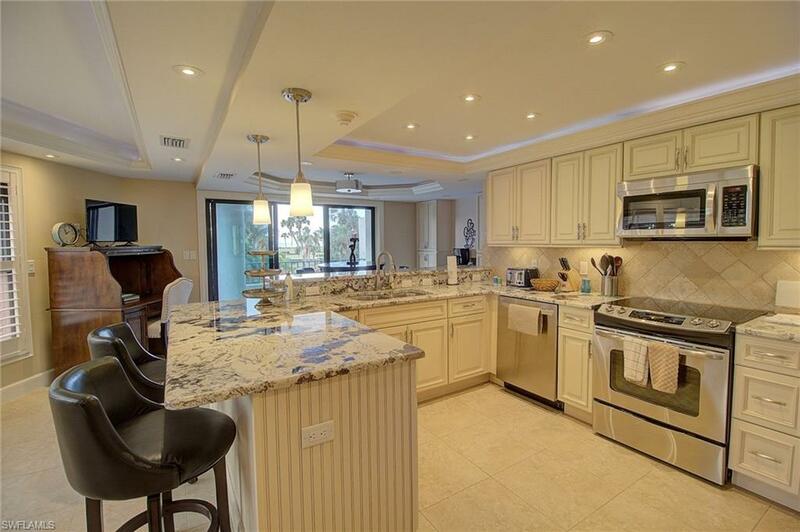 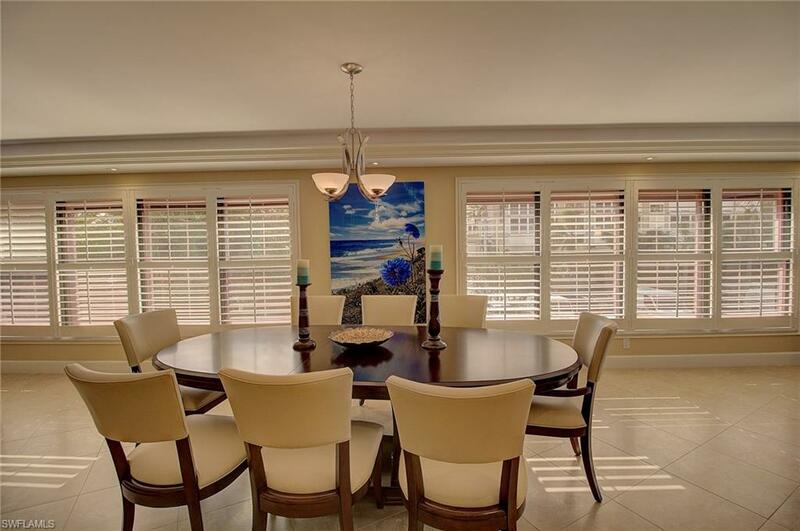 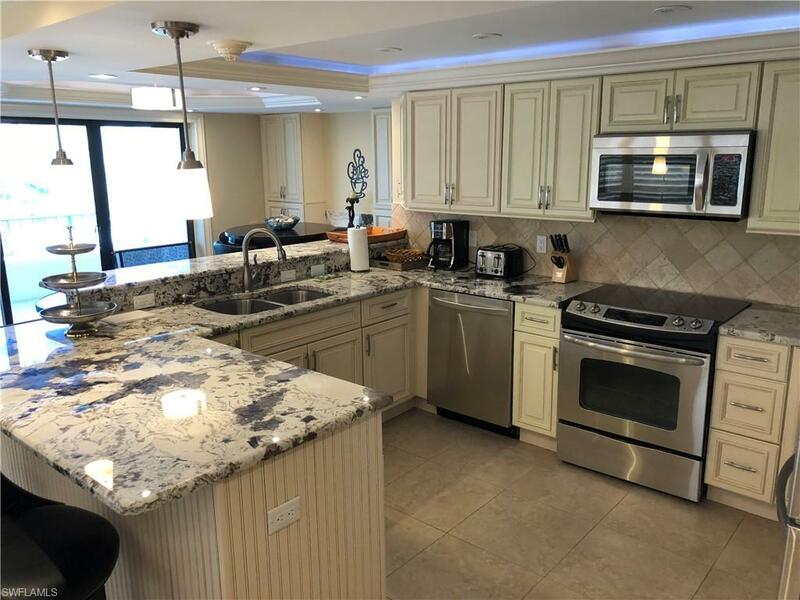 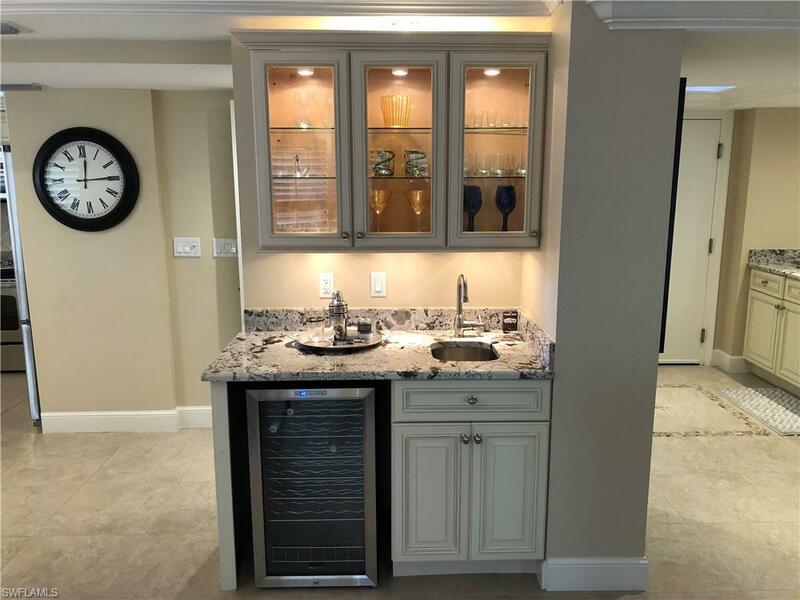 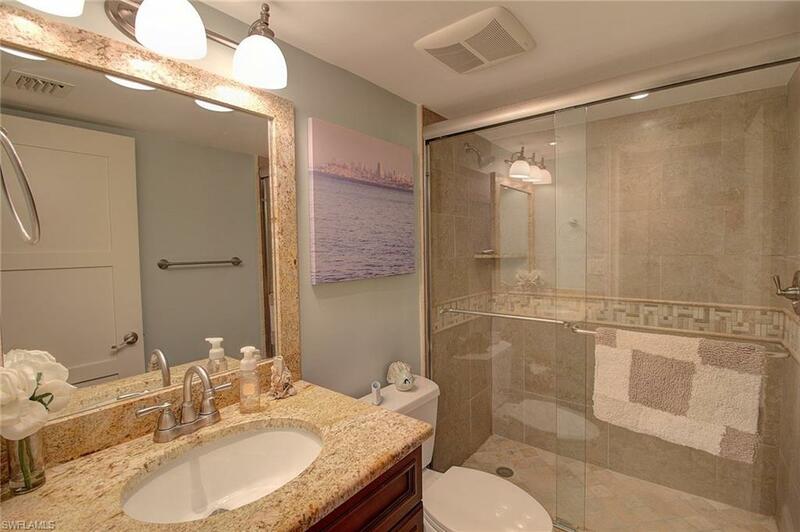 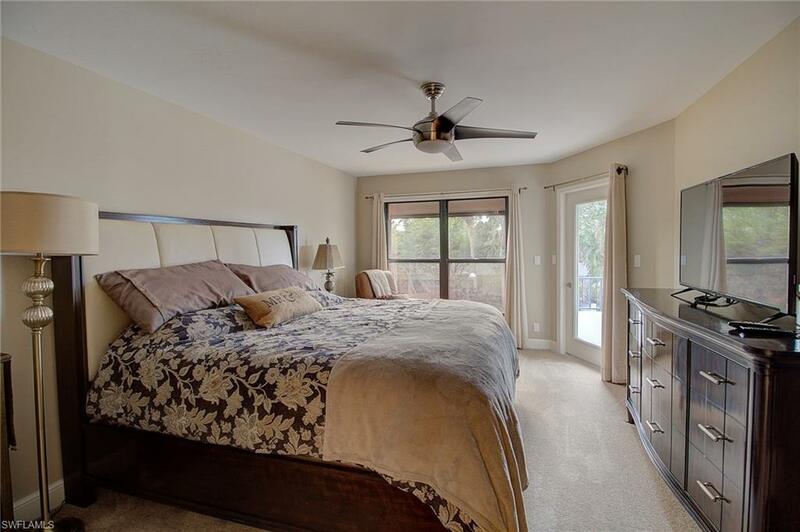 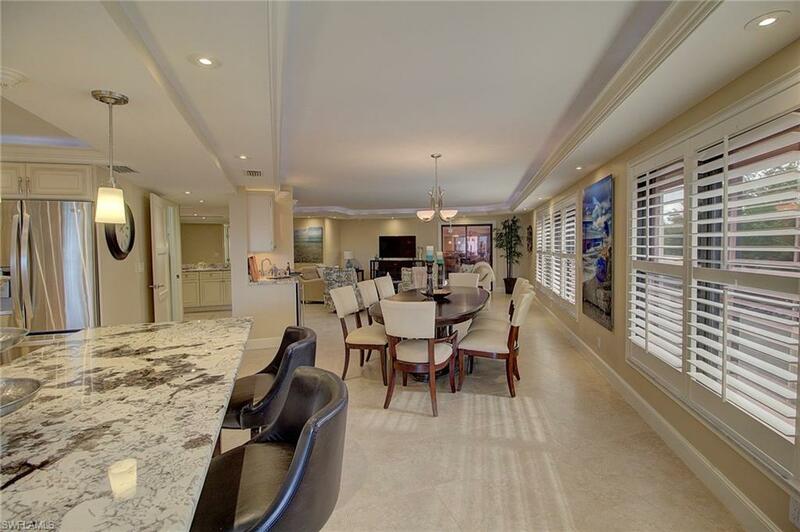 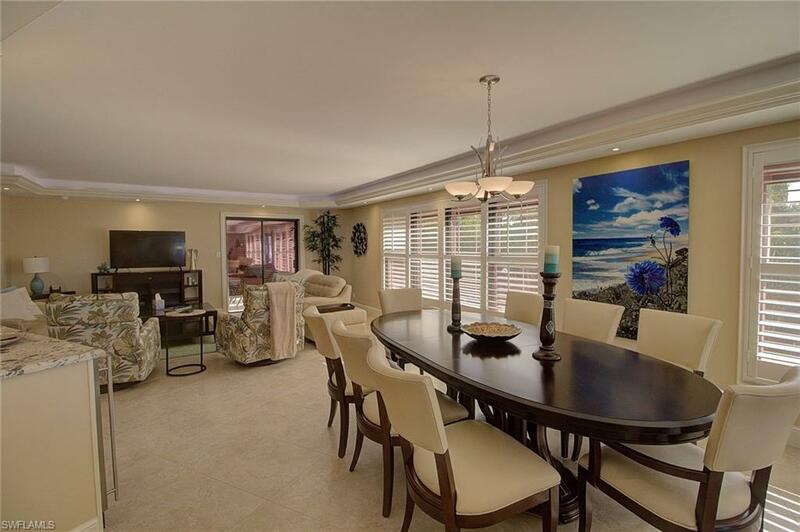 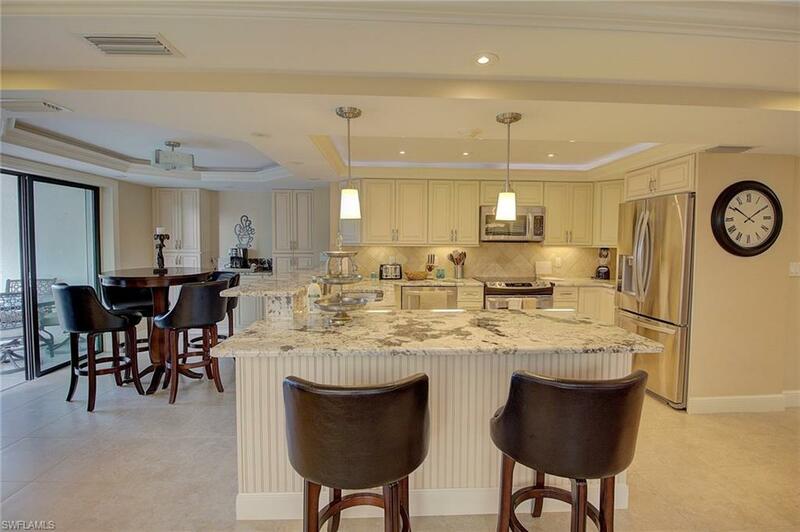 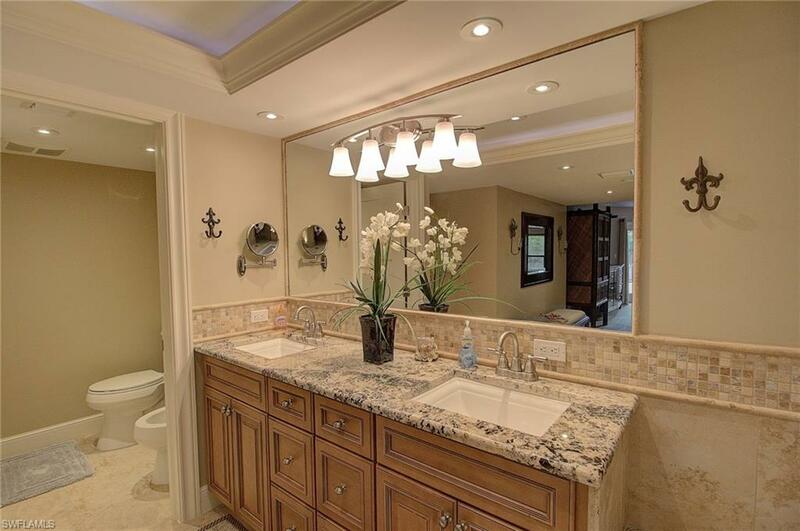 This point residence has been thoughtfully and beautifully remodeled with the most refined finishes, including architecturally designed ceiling details, lighting and floor plan modifications. 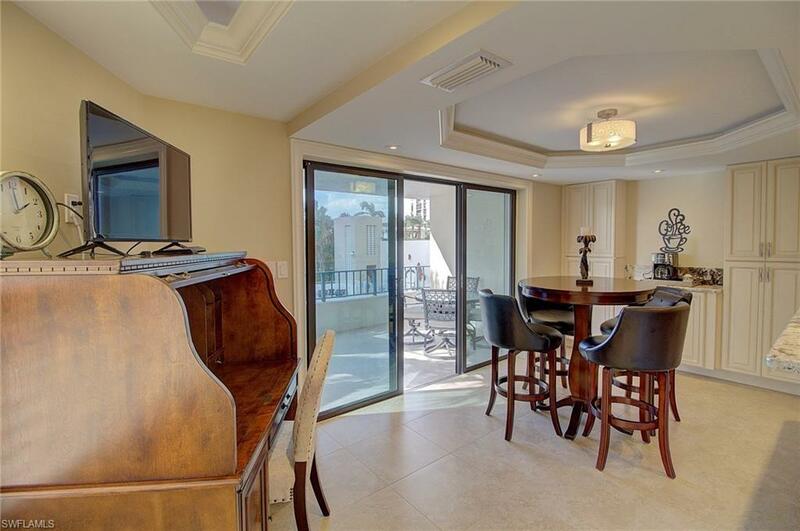 The spacious floor plan has large gathering areas for entertaining, as well as two open terraces for sunning or sunset cocktails. 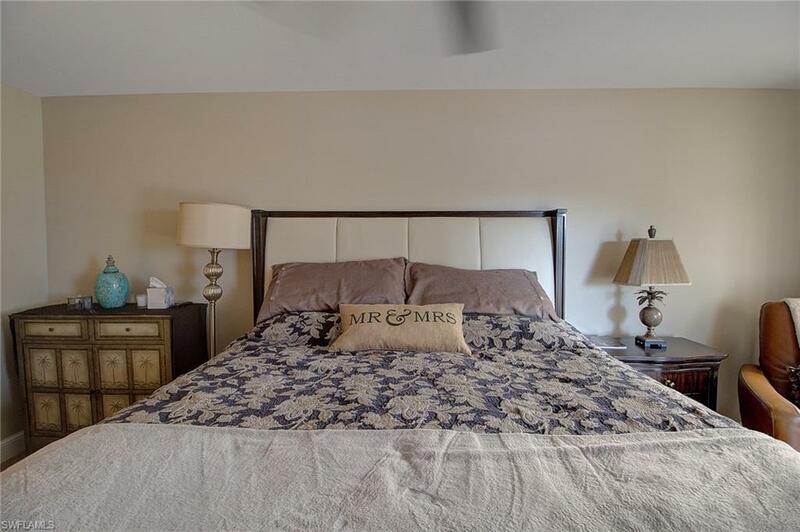 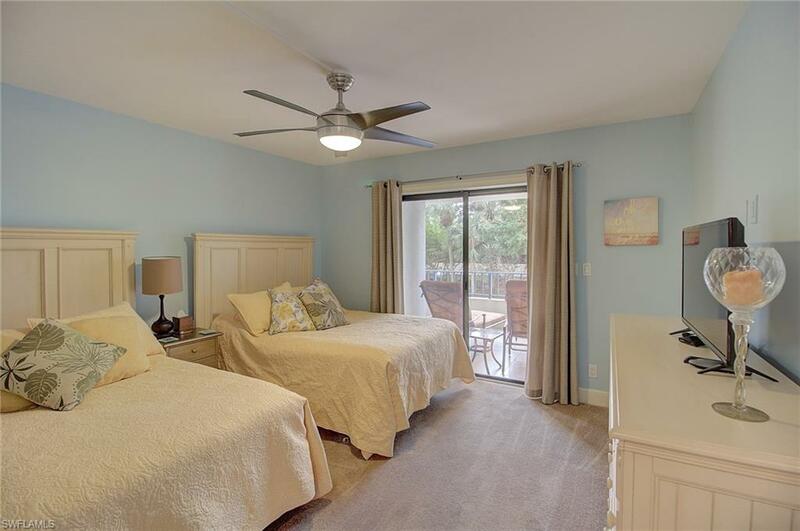 The master suite and both guest suites are beautifully appointed and ready for family and friends. 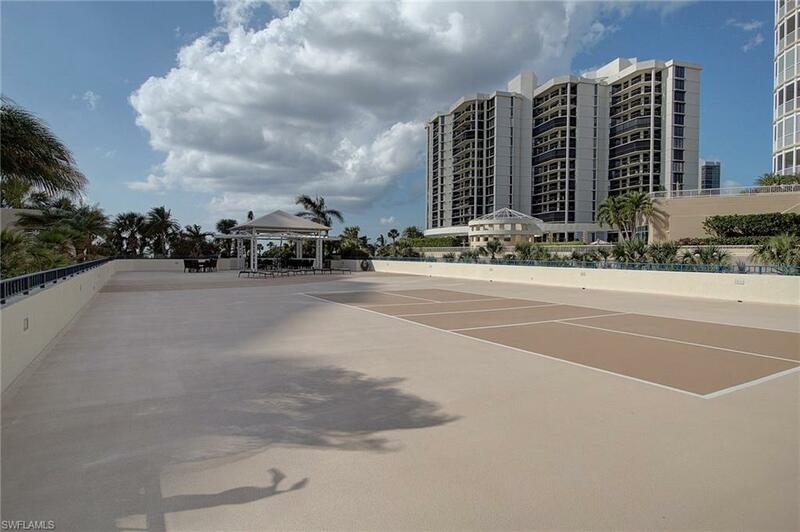 The second-level location allows for easy access to the grilling pavilion, as well as the sports courts. 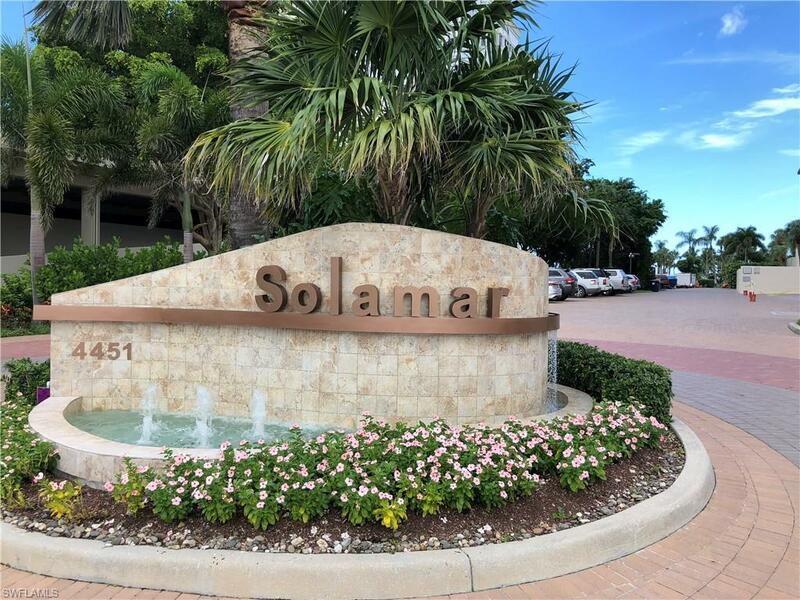 The new Solamar includes lush entry landscaping and fountains, as well as an updated club room, fitness room, lovely beachside pool and two guest suites. 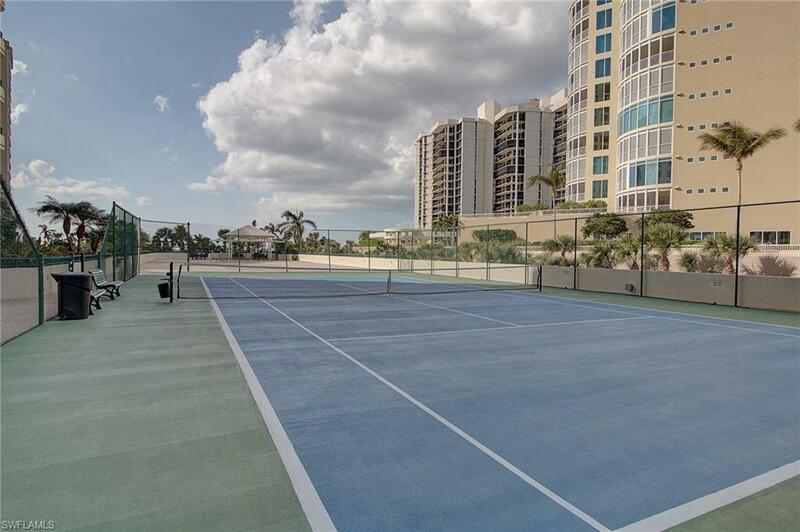 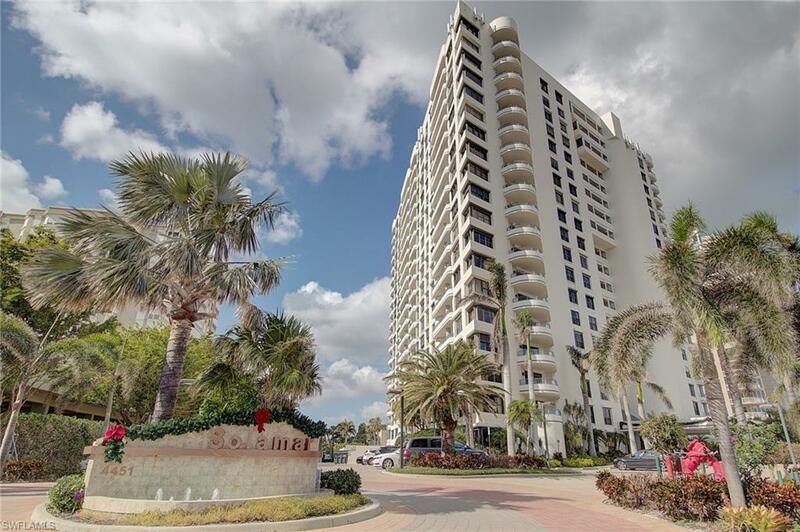 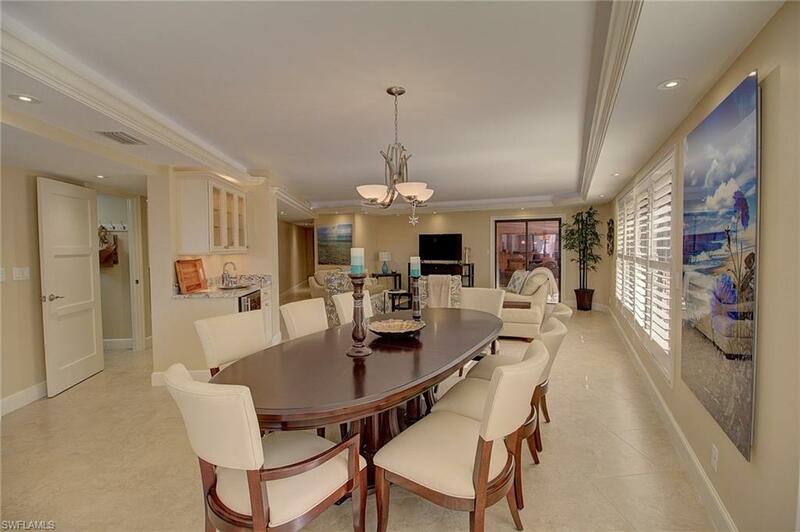 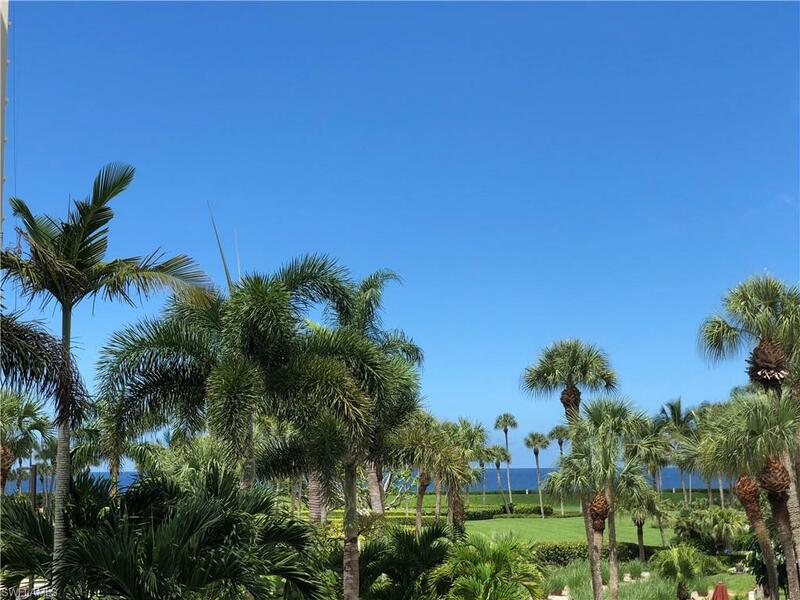 Its location affords easy access to the upscale dining, shopping and marina activities in Venetian Village, as well as the beachfront promenade. 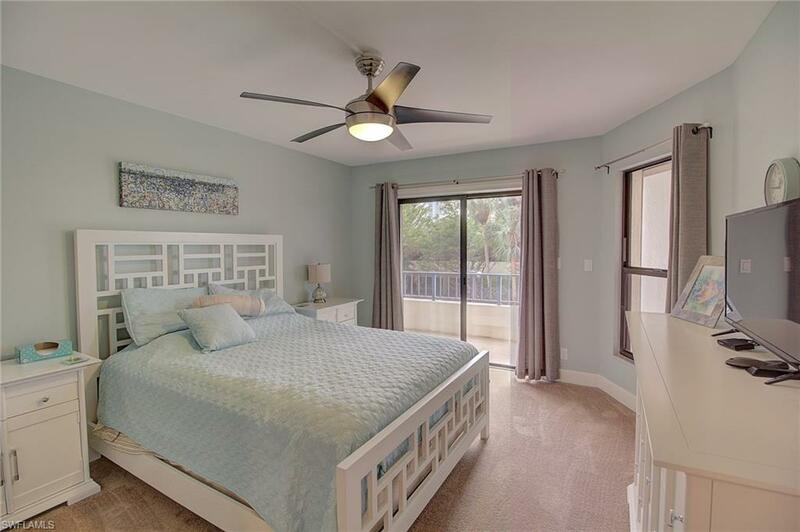 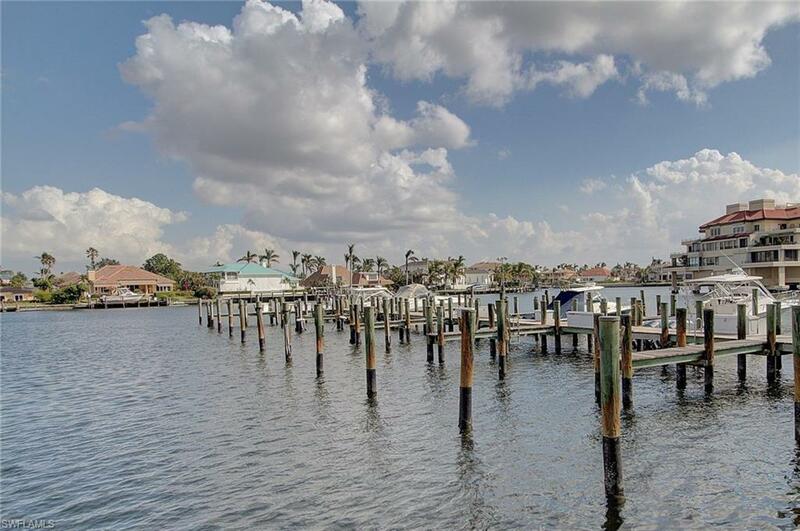 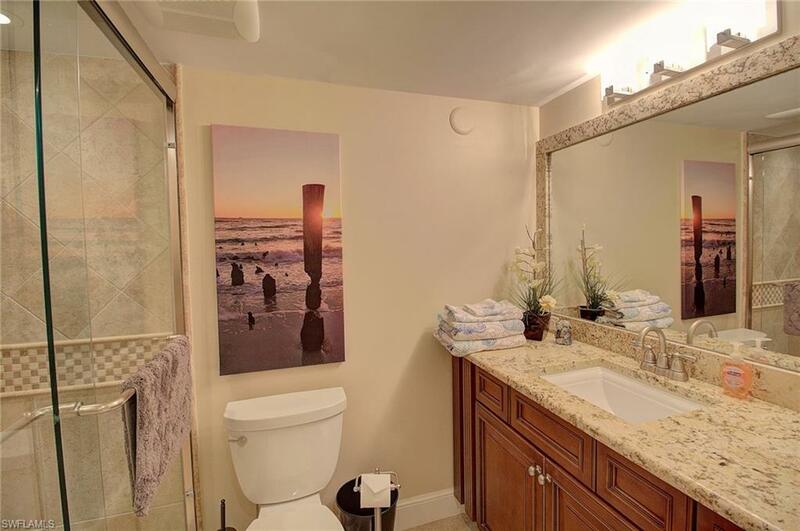 This is the perfect spot to enjoy beachside living!